Chosen Single’s Ministry provides biblical understanding and knowledge of the word of God as it applies to us. 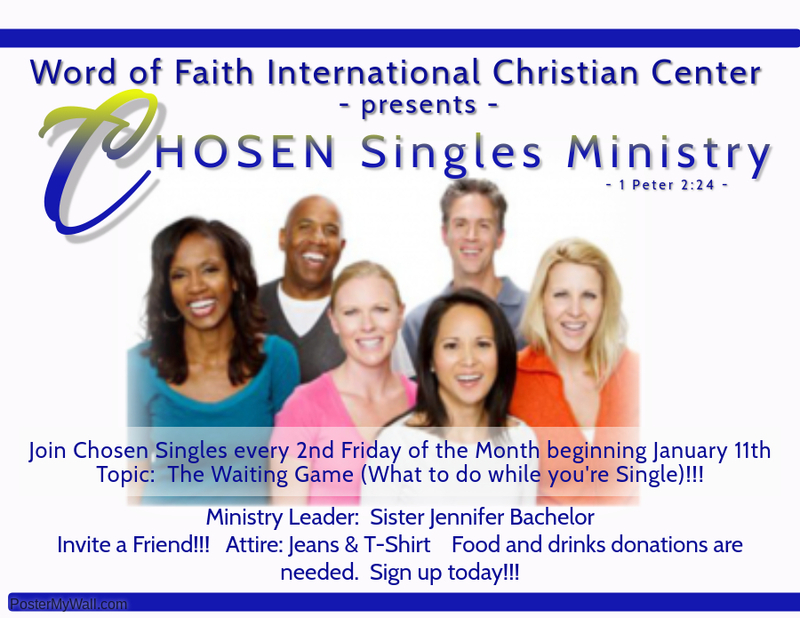 We also encourage singles in the things of God and to impart Godly wisdom. Our Singles’ Ministry is open to all men and women ages 19 and older, unmarried, widowed, or divorced. 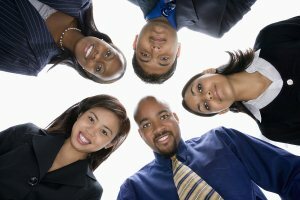 Activities for this unique group are designed to minister to their entire being — spirit, soul, and body, and to have fun and fellowship. Invite a friend, food and drinks will be available. Every 2nd Friday of the Month @ 7 pm, please check the Church Calendar for updates.